Climate Change: Can the Insurance Industry be saved from Bankruptcy? “The reinsurance industry insures insurance companies to help reduce risk associated with underwritten policies. 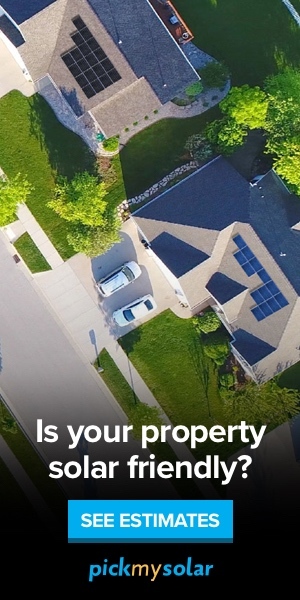 Insurance rates have risen in areas with extreme weather events. Frank Nutter, President of Reinsurance Association of America, says climate change is a big factor for reinsurance and insurance companies. “The consequences of climate change are quite real to our industry and it will have a significant impact on the economy going forward,” he says. 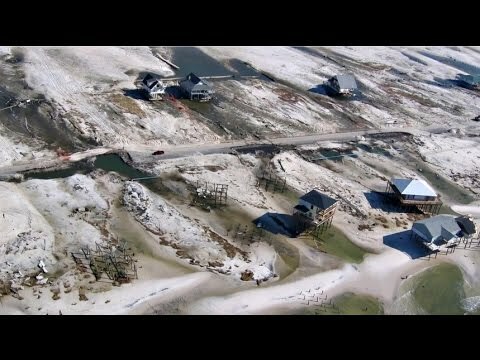 From the underwriters’ perspective, encouraging people to build on coastal areas, barrier islands and other high risk areas inevitably raises the risk level and the exposure not only by property values –including high value homes — but by the cost of repair and recovery of property and public infrastructure. “The cost of climate change has to be factored in both in public and private insurance,” Nutter says. Also of concern – wildfires exacerbated by climate change that expose more and more homes and businesses to losses covered by insurance of federal disaster assistance.